Ideal for use in salon, medical, clinical and office areas, as well as for general household use. 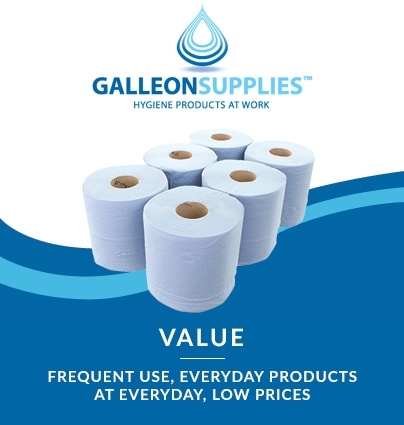 This highly economical, superior quality facial tissue comes presented in a cube box, and is manufactured with interleaved design whereby each subsequent tissue is dispensed individually, leaving the next one ready for future users. 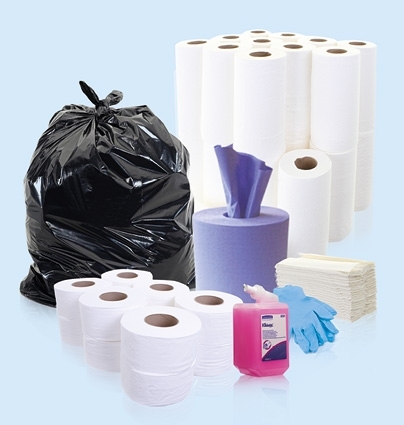 This is more hygienic as well as being more economical, as only one tissue is handled at a time. They’re also an environmentally sound option, being made from FSC-certified pure virgin paper sourced in line with EU timber laws. 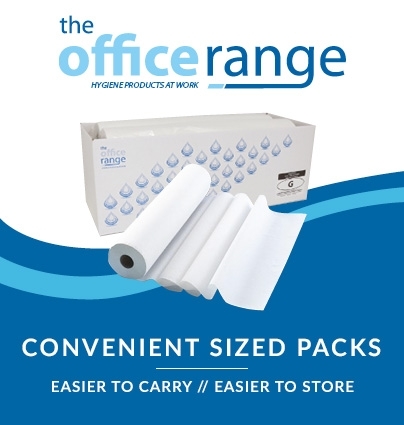 These soft, strong 2-ply white tissues are suitable for use with our cubed polished chrome box cover if you’re looking for a sleeker presentation and splash-proofing in hospitality, washroom or catering environments. 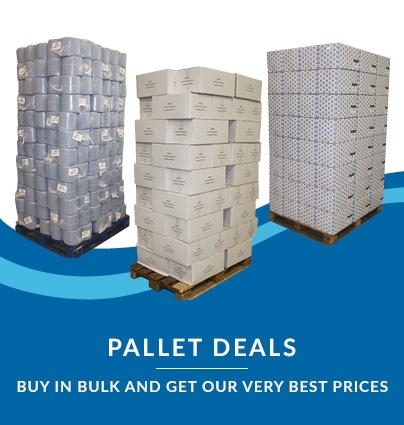 Superb value multi-case deal at Galleon Supplies – buy more, save more! 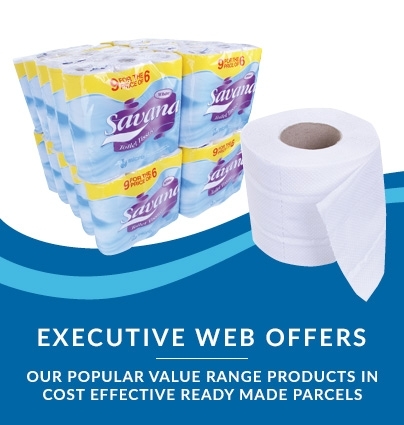 Kleenex is a brand that needs no introduction – a global favourite product range from Kimberly Clark, synonymous with superb quality, high performance and great value for money. These balsam facial tissues are interleaved, meaning they’re dispensed one at a time from the cubed box – this offers improved hygiene, as the next tissue is automatically exposed for another user. It’s also more economical due to minimal wastage. The dermatologically-tested, micro-fine protective balsam layer they leave on the skin is proven to have advanced soothing properties, reducing irritation and increasing comfort in regular use. Ideal for the medical and beauty Industries, and in hotels, hospitality areas, offices or washrooms looking to provide clients and customers with a superior-quality branded facial wipe. This polished chrome-effect tissue box holder is ideal for storing fresh tissues in the bathroom, office or bedroom. The holder is made from high gloss, metal-look plastic, and blends nicely with any other chrome accessories in the home or workplace bathroom. The finely polished look offers a highly scratch-resistant and splash-proof exterior covering for any cardboard tissue boxes, offering a smart modern look and better protection to help tissues last longer.